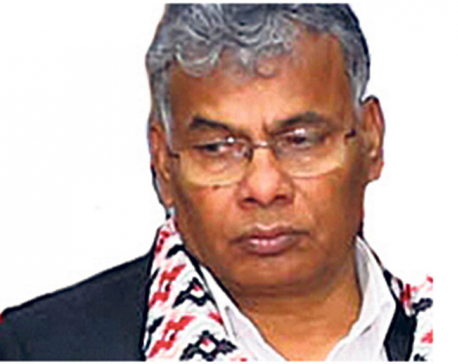 KATHMANDU, Feb 10: Minister for Industry, Commerce and Supplies, Matrika Prasad Yadav, said that global and regional partnership would help to ensure sustainable and secure energy access for all. 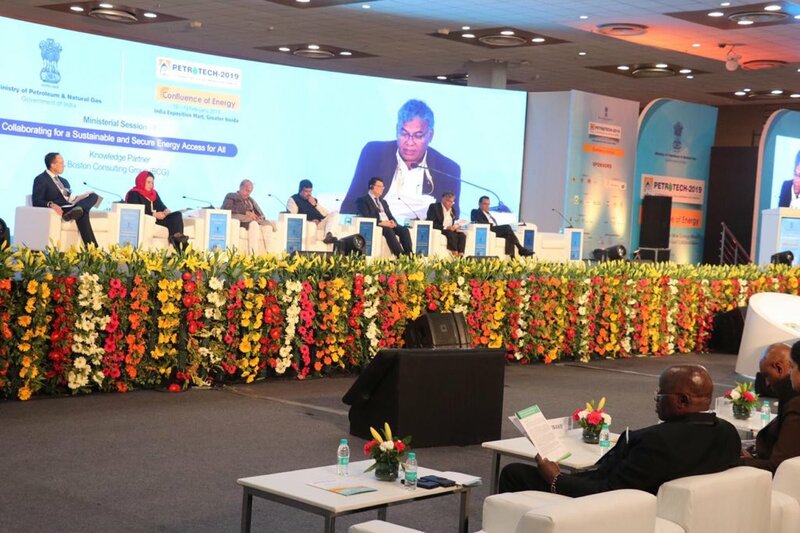 Yadav said so as he addressed the ministerial session on "Collaboration for a Sustainable and Secure Energy Access for All" in ongoing Petrotech, 2019 in New Delhi. Petrotech 2019 is India's strategic hydrocarbon biennial event. The event comes at a time when India is seeking an extension of wavier on Iranian oil imports from the United States. Stating that sharing knowledge and technology transfers would help to increase investments to achieve sustainable energy in line with the Sustainable Development Goals. Minister Yadav also opened doors for foreign investment in clean energy in the country and took time to thank India for its continued cooperation in the socio-economic development of Nepal. The Minister also met India's Minister of Petroleum and Natural Gas; Minister of Skill Development and Entrepreneurship Development, Dharmendra Pradhan and T.A Chaowdhury, advisor to the Prime Minister of Bangladesh on Power, Energy and Mineral Resources Affairs. 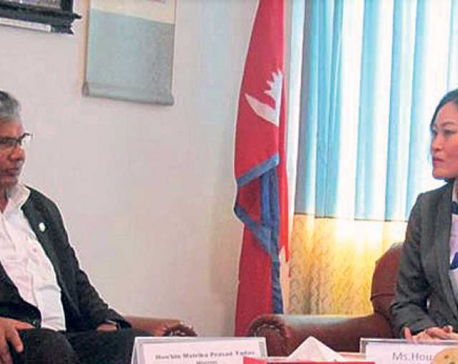 During the meeting, both Minister discussed on the issues related to the trade between the countries; particularly, export of Nepali Yarn to Bangladesh, the tariff on some of the Nepali export product such as tea, ginger levied in Bangladesh and hydropower development.